WELCOME TO LITTLE HANOI HOSTELl! We are located in the old quarter of Hanoi and is situated close to all of the popular attractions like the water puppet show, tourist streets and Hoan Kiem Lake. All rooms and Dorm beds have modern facilities. We also offer our guests free breakfast! There is an extensive menu to choose from as well. Our restaurant is located in the lobby where you have access to FREE internet (WI-FI up to your room if you prefer). There are all types of rooms to choose from: singles, doubles, twins, triples, family and even a dorm room with bunk beds for the budget minded travelers. *Free Vietnamese fruit, tea and fresh flowers in your room everyday! * From train station: It is 2$ for the whole taxi. NOTE: By the changing of flight can not be informed or not be connected by phone, you should take taxi yourself to our hotel. The price is maximum 300,000 VND/ private car ( 15 U$). Remember not pay them on the way or agree with them you will pay more than that. There are many scamp ways from drivers using to get more money from you. 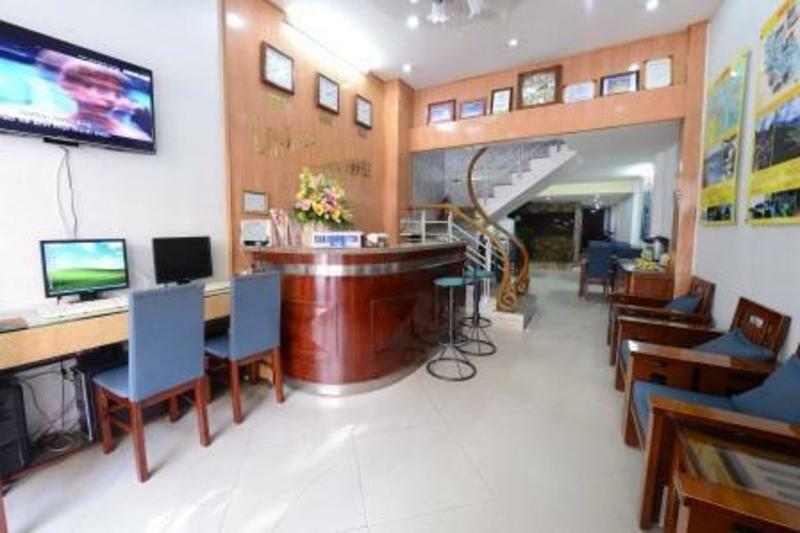 You will not get down any other hotels except: Little Hanoi Hostel, 48 Hang Ga street or 32 Le Thai To street, (by the lake). Come to the hotel first, you will pay them in font of our receptionist to be sure it is correct amount of money. We are always here for you on your excursions around Hanoi.